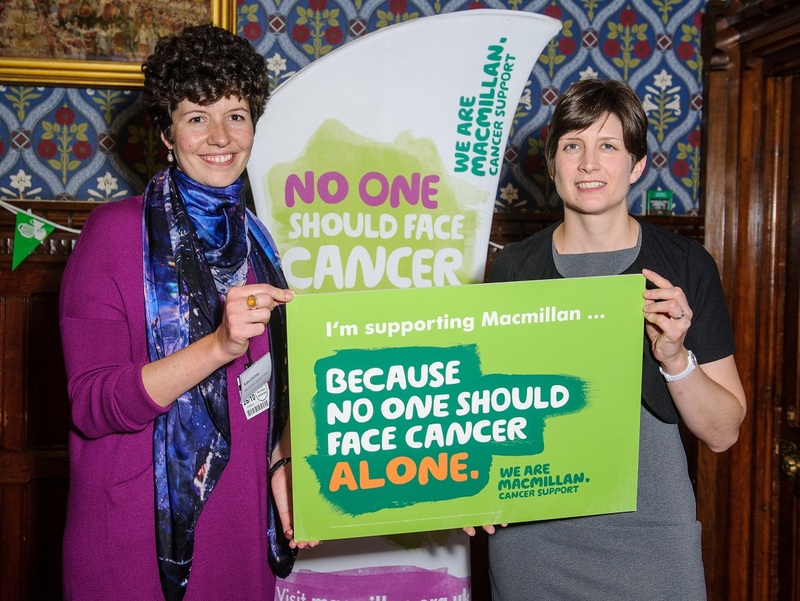 Alison Thewliss MP showed her support for Macmillan and helped to raise awareness of the issues faced by people affected by cancer on Wednesday by attending a World’s Biggest Coffee Morning event in Parliament. 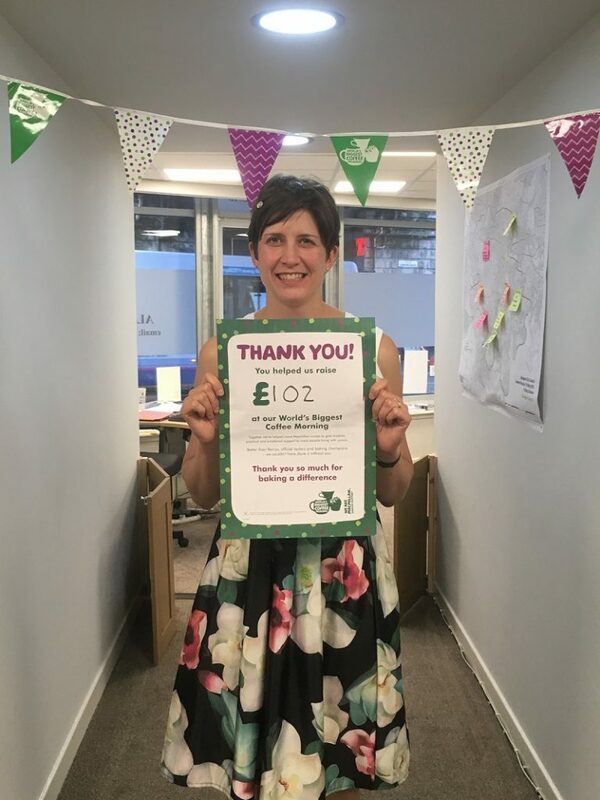 More than 220,000 coffee morning events were held around the UK to raise money for Macmillan on and around 30th September and Alison Thewliss MP held a coffee morning in her Glasgow Central constituency office which raised £102 for Macmillan Cancer Support. Following the success of the national events, Macmillan hosted a coffee morning in the House of Commons where MPs had the opportunity to hear about the challenges facing people living with and beyond cancer and to learn more about some of the services that Macmillan provides. Having raised £27 million in 2015 and over £138 million to date, the World’s Biggest Coffee Morning is the original and most successful charity fundraising event of its sort. The idea remains simple: get together with friends, colleagues or neighbours to hold a coffee morning and raise money for Macmillan, with every donation helping to ensure that no one faces cancer alone.